DragTimesbrought this Tesla P85D to Horsepower Logic in Royal Palm Beach, Florida for a few pulls on their Mustang 4WD dynamometer. The machine seemed to have a lot of trouble accurately measuring the electric car's output, as the instantaneous torque "spun the tires... causing it to pull back power." 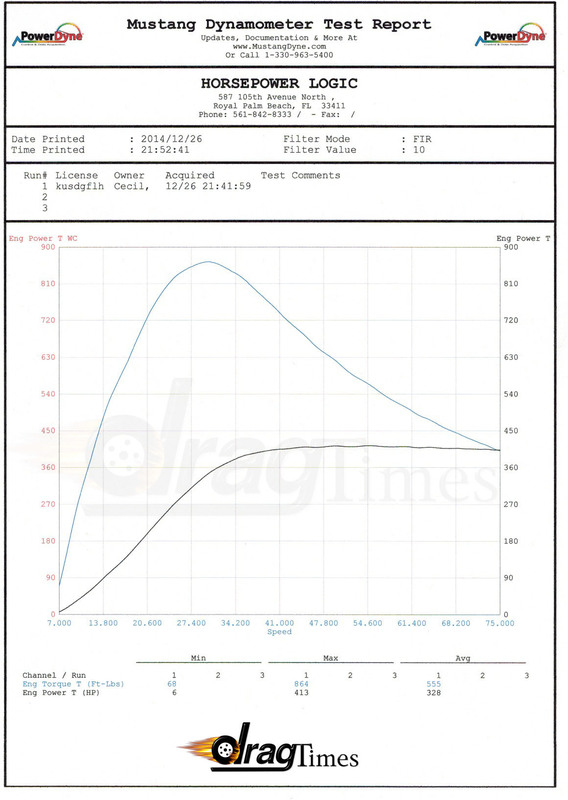 But with a bit of patience they were able to record a surging power curve like nothing I've seen on a dyno chart. Check out the results right here after you watch the ear-splitting pull.